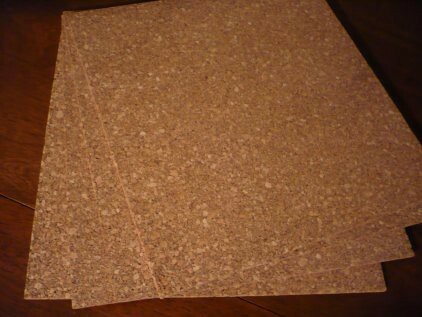 I started off with four thin cork boards I bought at Walmart. Then I decided to give each one a theme. I started with one that would inspire me to pursue my dreams. 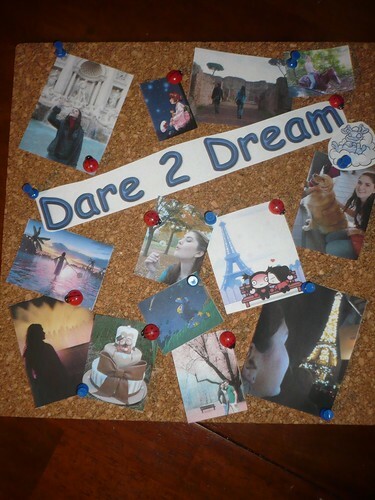 Then I added photos and pictures of things that remind me of those dreams. 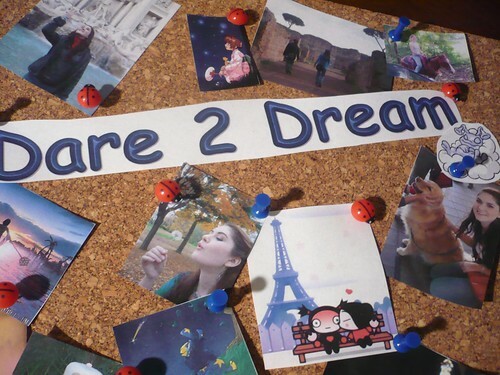 Some of the dreams I added here include going to Europe with my boyfriend someday, riding a horse once more, owning a golden retriever, and visiting my brother living in Spain. 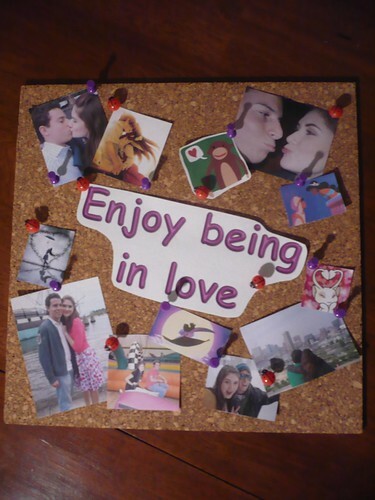 Then I added pictures of fun and romantic things we have done together. 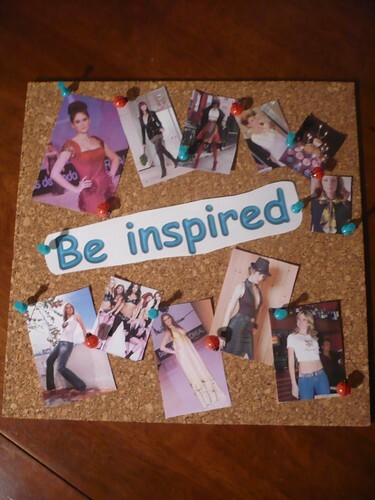 The third block is dedicated to all sorts of things that inspire me. 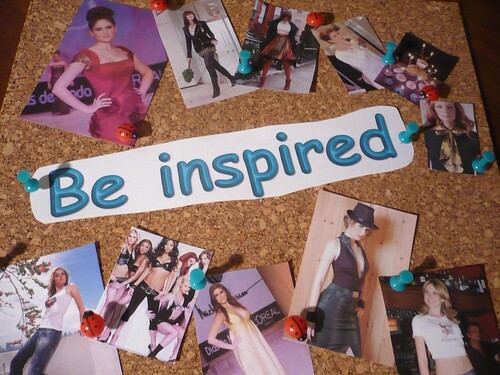 There I added some pictures from when I modeled as well as pictures of other things that inspire me to be fashionable and accomplish my goals. 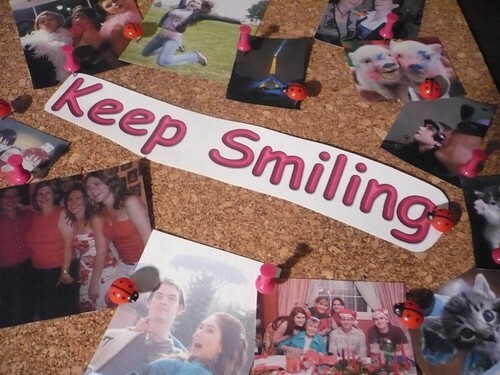 Here I added pictures of things that automatically make me smile. So pictures of my family laughing and jokes I have shared with my brothers are immediate pick me ups! 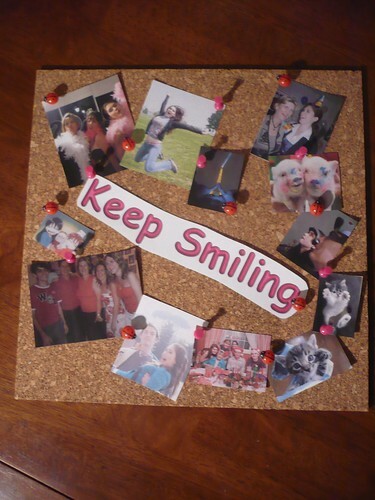 I am so glad I made this fun craft! It's a permanent reminder of where I want to go, what I want to accomplish, as well as to enjoy each step of the way! 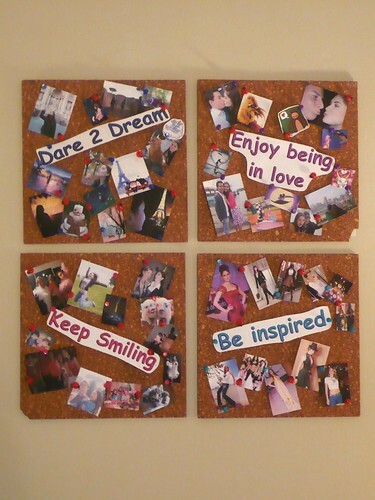 you really did a nice job with those cork boards, never to get bored with all those happy moments and inspirations. congratulations for knowing how to have so much fun. Hope u don't mind i popped you on the blogs to check out section of FML. what a great project! i love that u have a theme for each one:) thanks again for dropping by my blog! have a great weekend!